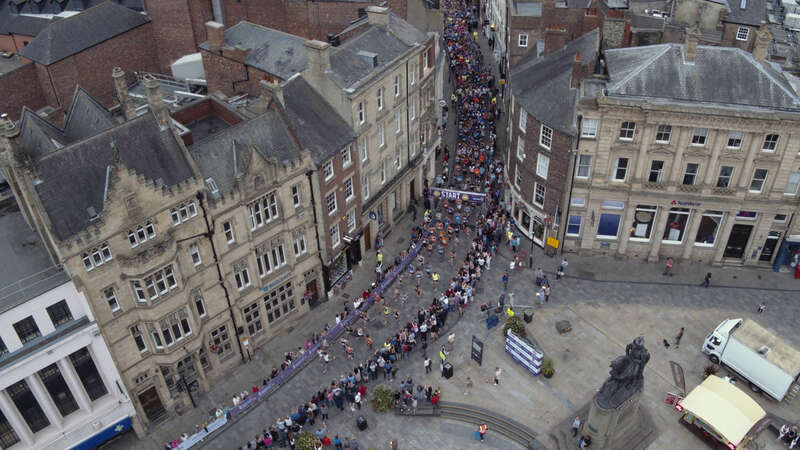 For a second consecutive year we worked with ‘Events of the North’ to produce the highlight film for the Durham City 10K & 5K Run in the heart of the city. A year on, we wanted to showcase this event better than ever before. We shot the entire race in 4K resolution and also used our Inspire 2 Drone to capture a unique aerial perspective of the race. The transition to 4K and the use of aerial footage really added to the overall production value of the film. This combined with the continuous energetic atmosphere of the event, enabled us to produce a creative and upbeat montage highlight film.